Camp Chief Hector YMCA’s skilled facilitators, comfortable facilities, inspiring environment and service excellence help create experiences to meet each group’s needs. Programming options include youth leadership development, family programs, outdoor recreational experiences, conferences and retreats. Look forward to rejuvenating woodland and mountain surroundings, comfortable facilities and outstanding service-all combined to create a perfect YMCA experience. Whether you are visiting for an afternoon or a few days, you are sure to walk away feeling inspired. 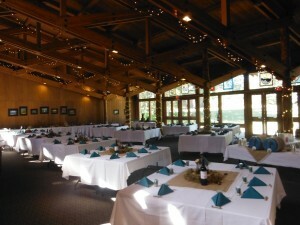 Camp Chief Hector YMCA’s facilities can accommodate meetings, conferences, group retreats, weddings, corporate holiday parties, large or small groups and overnight guests. 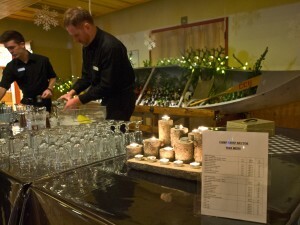 Staff at the on-site kitchen can prepare meals from a standard menu or for an additional fee, work with you on a special menu that is perfect for your event. Some facilities include kitchens as well for your own meal prep. 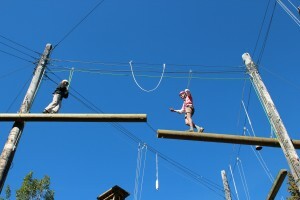 Camp Chief Hector YMCA offers a weekend getaway for the entire family during the spring and fall. 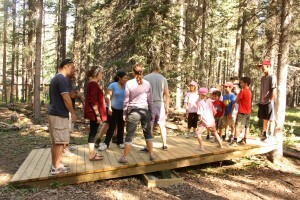 There are a variety of activities to choose from to create a unique outdoor experience. 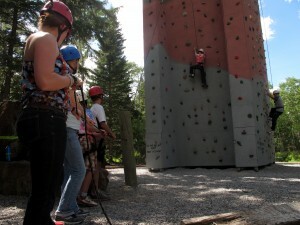 Participants can try things like horseback riding, hikes, canoeing, high ropes, group games, arts and crafts, climbing tower and evening campfires. Activities are parent supervised, allowing families to deepen their connections while having fun.